Rubens Barrichello reckons Williams would be better off in the standings if they had more experienced drivers instead of Pastor Maldonado and Bruno Senna. Although Maldonado claimed a race victory this season for Williams that has proven to be one of only two occasions in which the Venezuelan has finished inside the top ten. His team-mate Senna has managed the feat seven times, however, his best result has been a P6. As such Williams are only eighth in the Constructors’ Championship with 54 points. However, Barrichello, who was dropped by Williams at the end of last season, reckons they would have done much better if only the team has two different drivers. 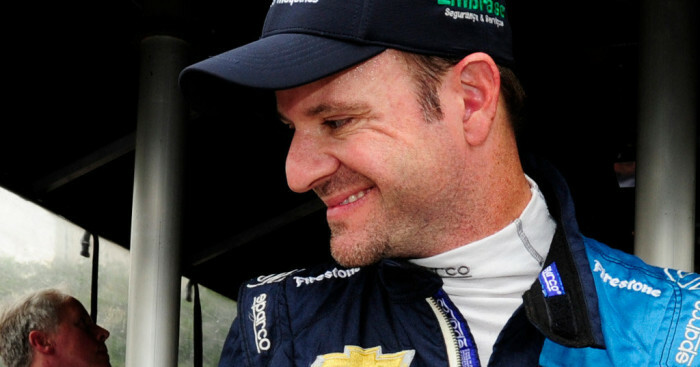 According to Autosport, Barrichello was asked by Brazilian station Radio Jovem Pan how he believes he could have done if he’d been driving for Williams this season. He responded: “This kind of thought cannot exist, because I am not driving the car and I cannot think what could be or couldn’t be with me there. “But the truth is that the car proved to be very competitive. They [Williams] made a good job with that to put the car many positions ahead on the grid [of where they were last year]. “And it is a shame, because I believe that they should have, at least, double the number of points that they in fact have.